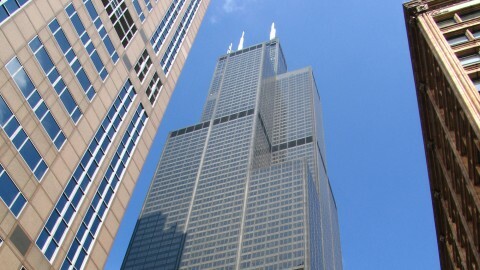 For nearly 25 years after its completion, the Willis Tower, formerly known as the Sears Tower, held the title of tallest building in the world. 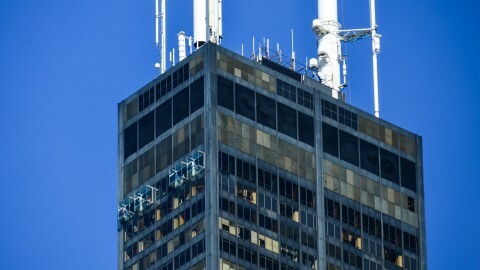 Standing 110 stories tall, its black aluminum and bronze-tinted glass exterior has become emblematic of Chicago, a city crazy about its architecture. 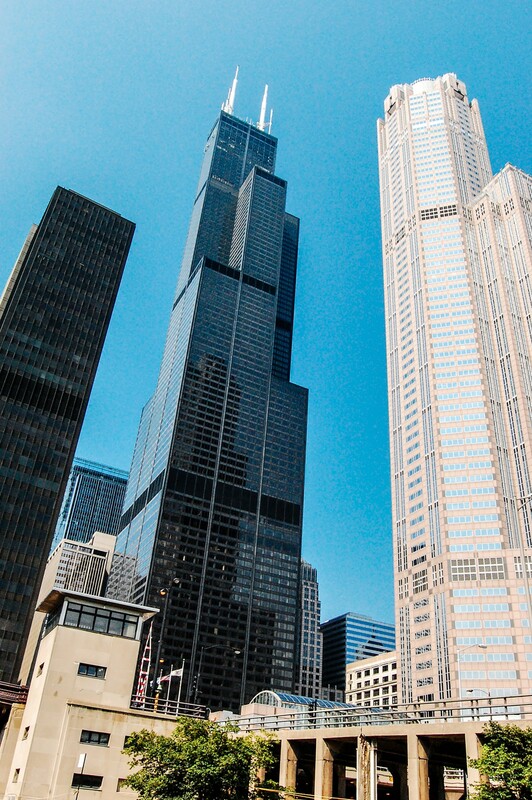 Although its record-breaking height has been surpassed several times over, its innovative structural design remains noteworthy. 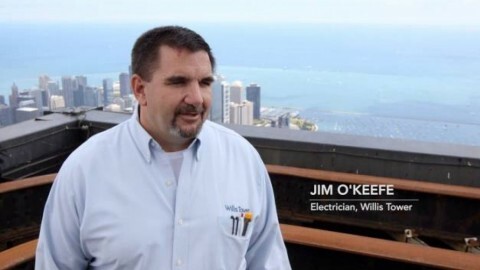 The Willis Tower laid the foundation for the supertall buildings being built today. 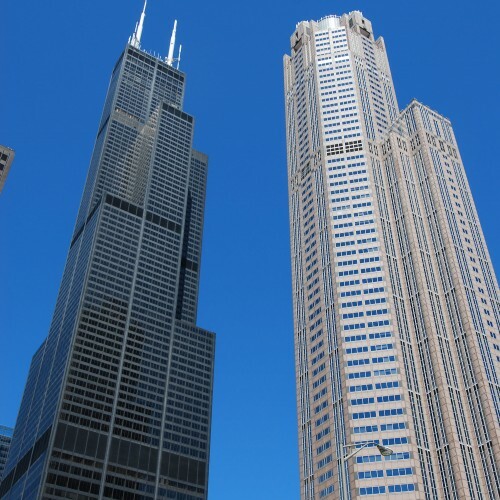 Architects have always been tasked with designing tall buildings to resist wind loads. 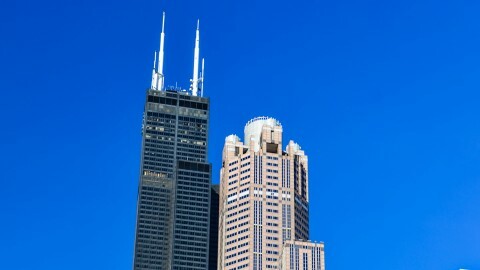 But as buildings continued to grow taller and taller, new solutions were required. 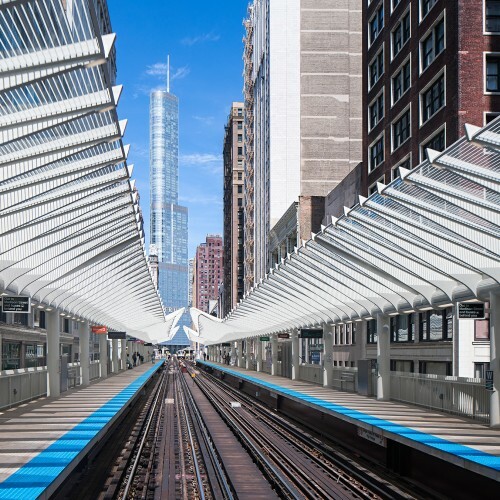 When this 110-story tower was designed, architect Bruce Graham and structural engineer Fazlur Khan of Skidmore, Owings & Merrill (SOM) utilized the bundled tube system to address structural problems never before seen at this scale. 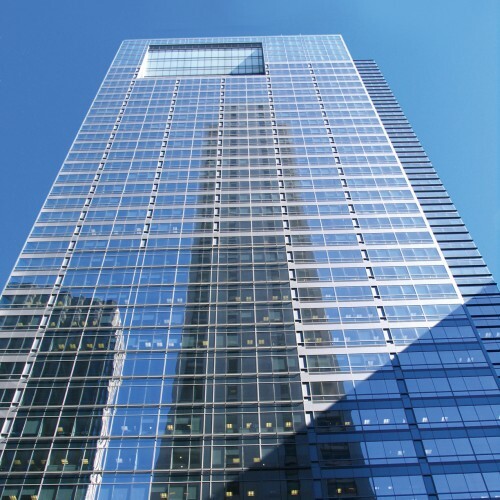 Their use of the innovative system ushered in a whole new era of skyscrapers. 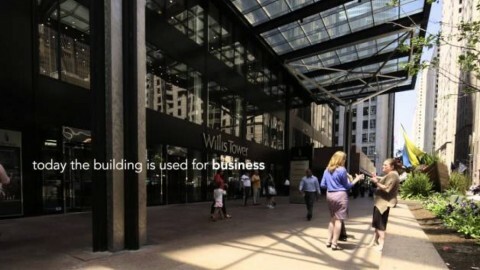 The tower is comprised of a cluster of nine tubes connected together to act as a single unit. The tubes support one another, strengthening the structure as a whole. Meanwhile, the variations in tube height disrupt the force of the wind. 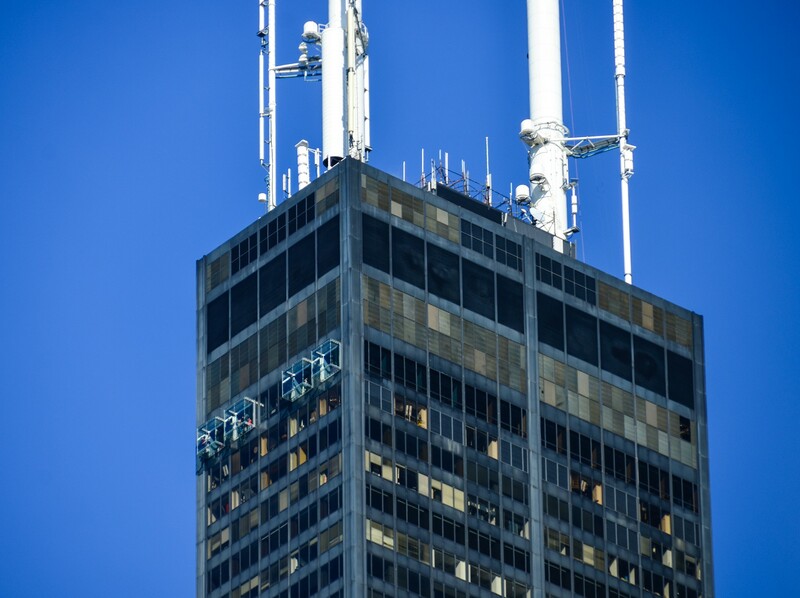 Willis Tower soars to a height that was limited by the Federal Aviation Authority at the time of its construction. 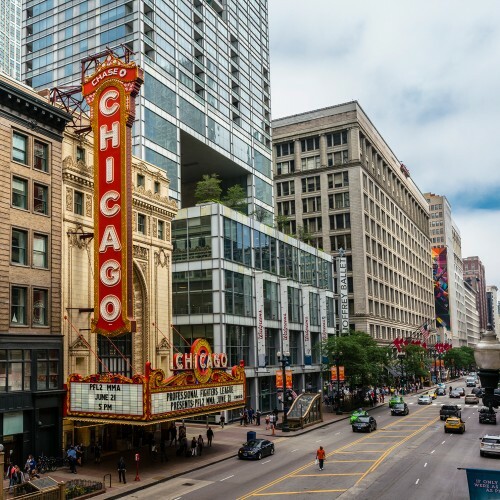 In order to build a structure with such an enormous footprint, Sears purchased and closed a section of Quincy Court that passed through part of their future site. 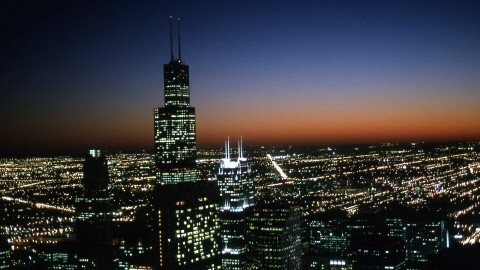 When Sears first occupied the building, their merchandising department utilized the first 50 floors. The massive floor plates enabled employee interaction with limited elevator travel. 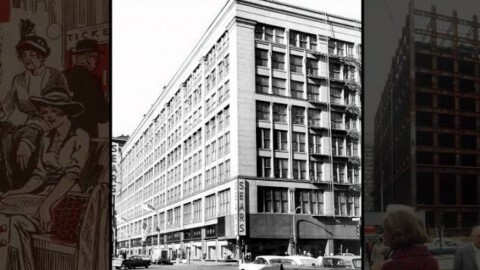 In 1969, Sears Roebuck and Company was the world's largest retailer, employing approximately 350,000 people across Chicago. 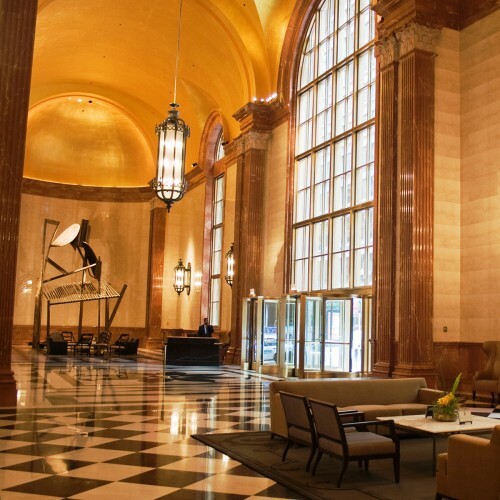 In order to consolidate current staff and accommodate anticipated growth, the company hired SOM to design a three million-square-foot office tower. 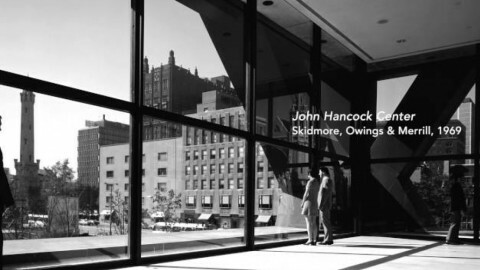 The location of the tower was strategically selected for its proximity to expressways and commuter rail lines to benefit Sears employees. 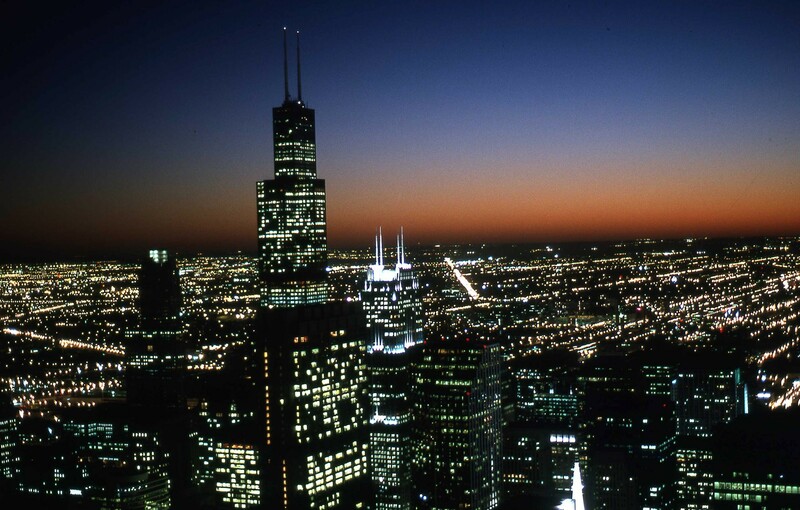 But in the end, the tower’s location proved to be advantageous for the city as well. 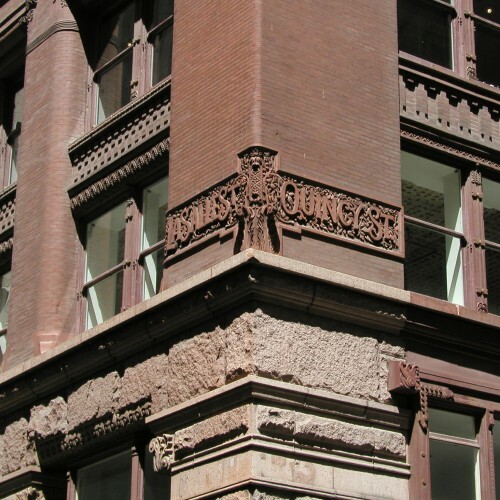 The inhabitants of the bustling office building generated new energy in a formerly stagnant West Loop neighborhood. 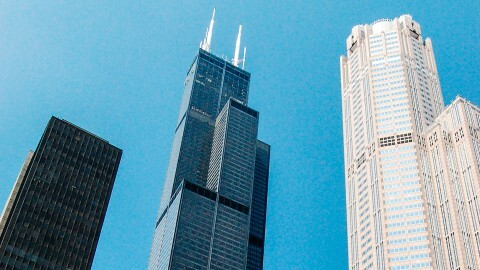 This history explains why many Chicagoans still nostalgically refer to the building as the Sears Tower, although it hasn’t technically been the Sears Tower for years. 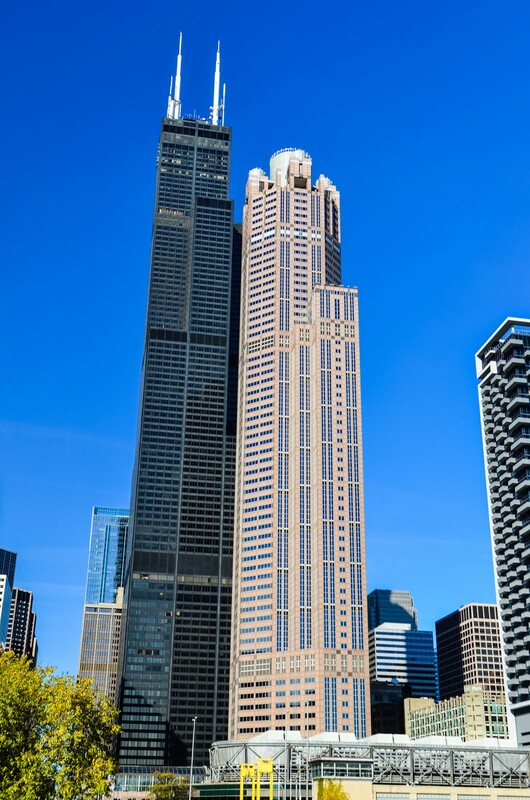 In 2009, the London-based insurance broker Willis Group Holdings leased more than 140,000 square feet of office space on three floors of the Sears Tower. Their contract included naming rights for 15 years. 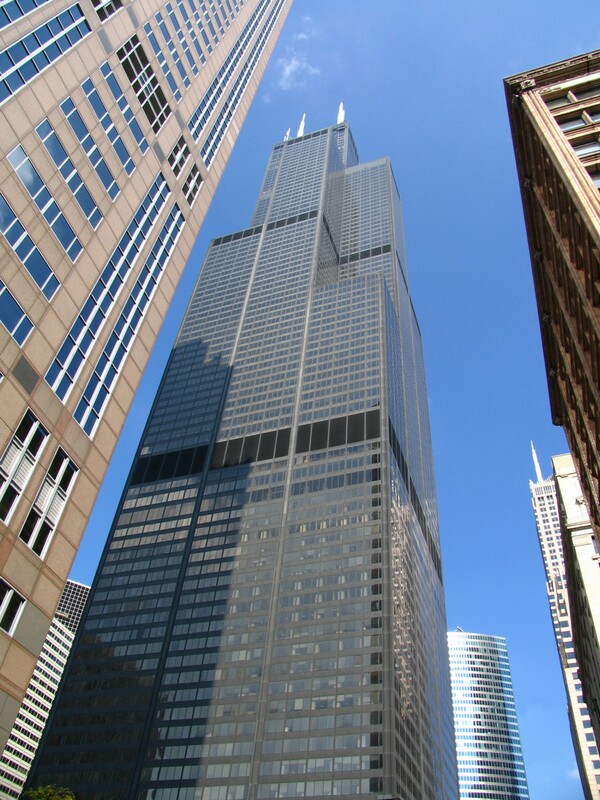 On July 16, 2009, the name of the building was officially changed to Willis Tower.